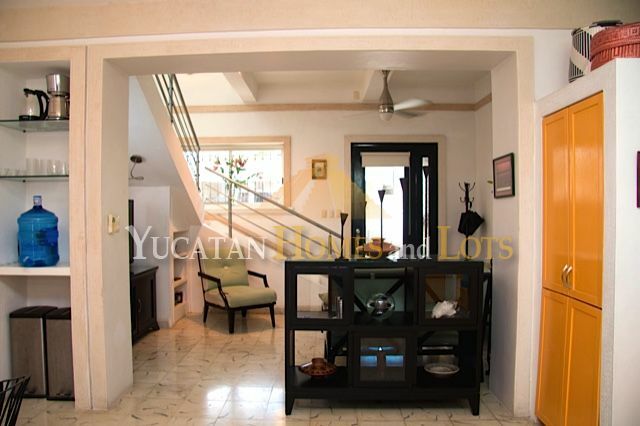 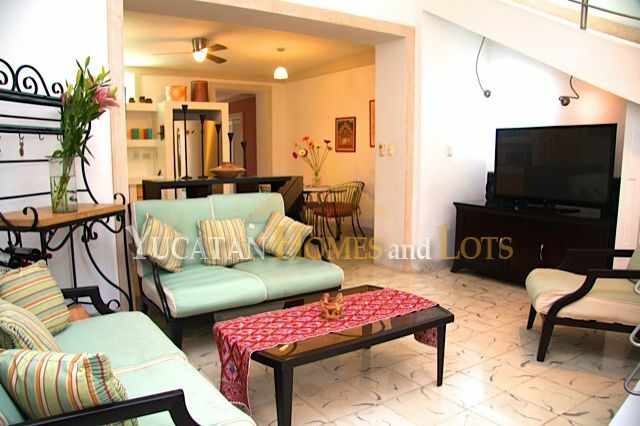 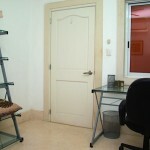 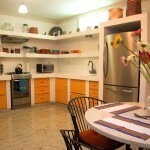 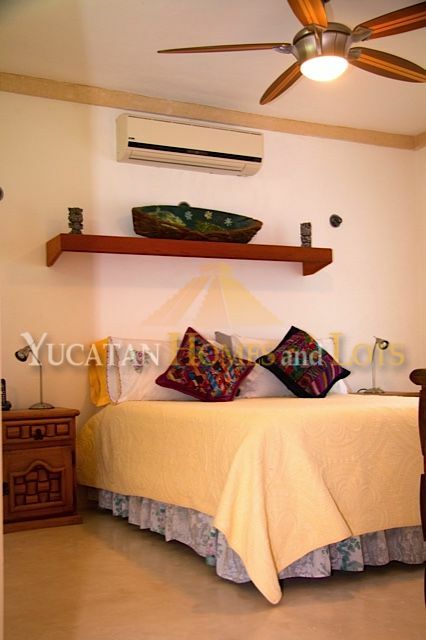 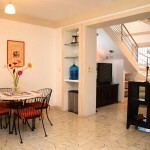 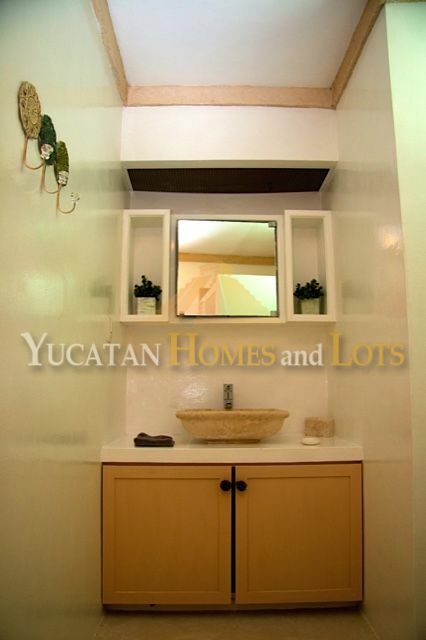 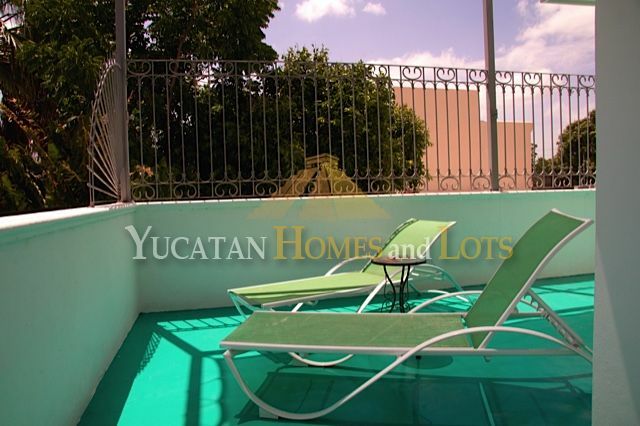 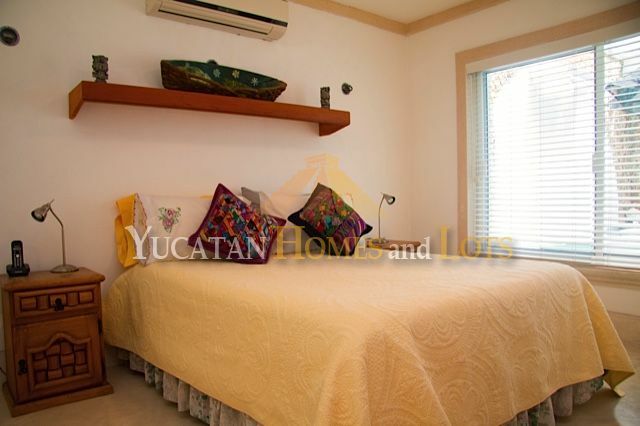 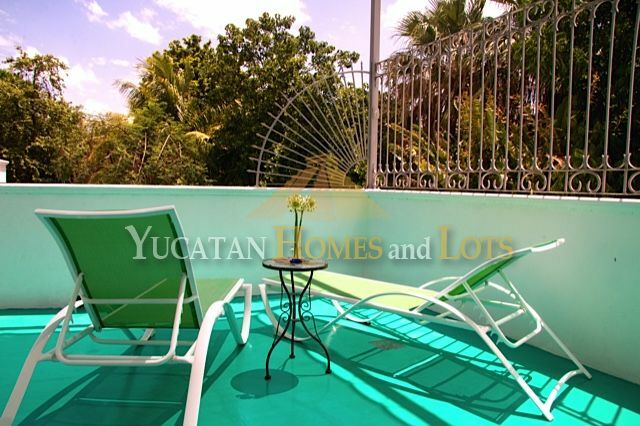 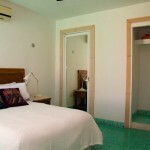 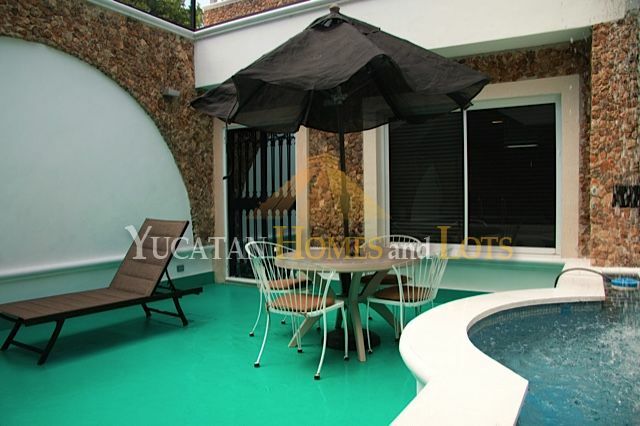 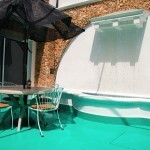 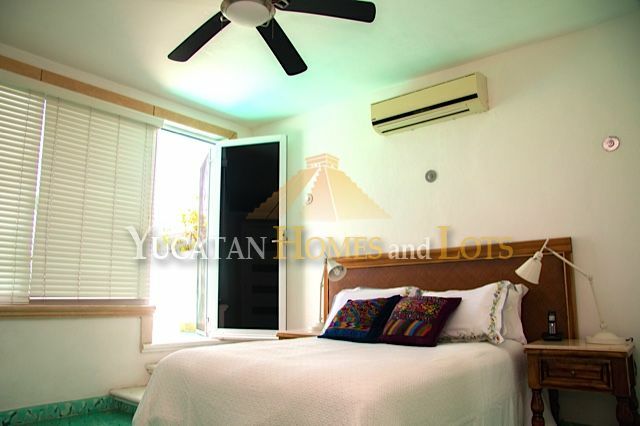 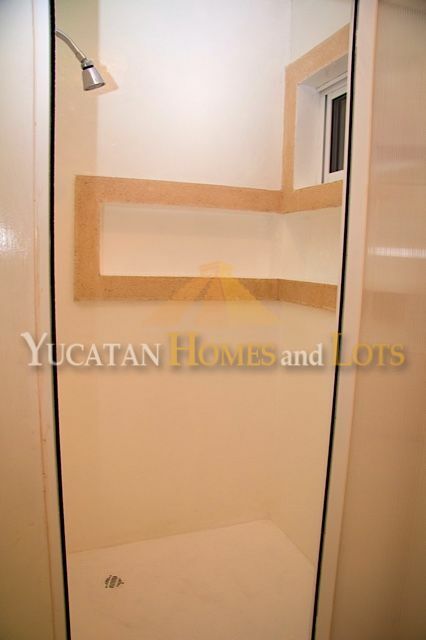 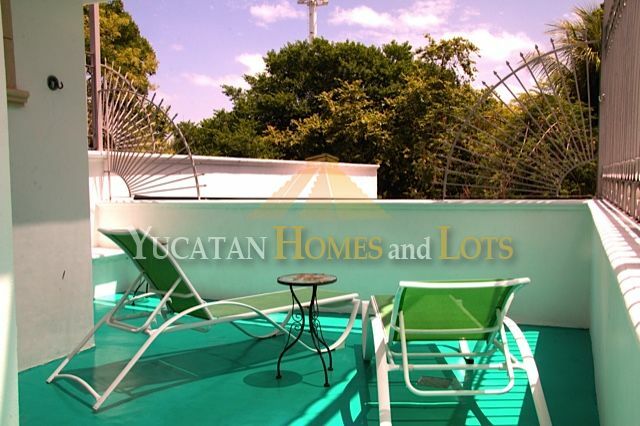 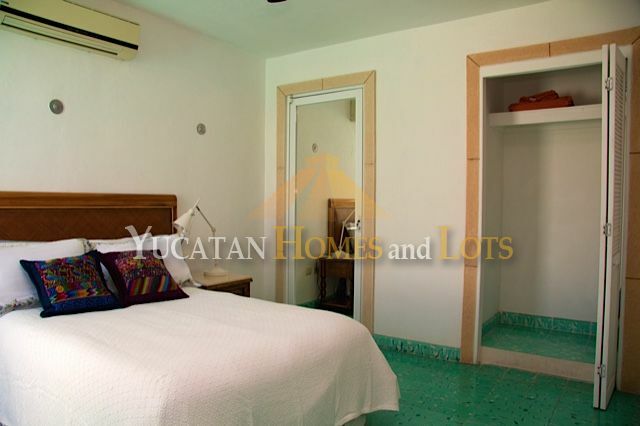 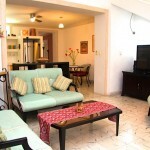 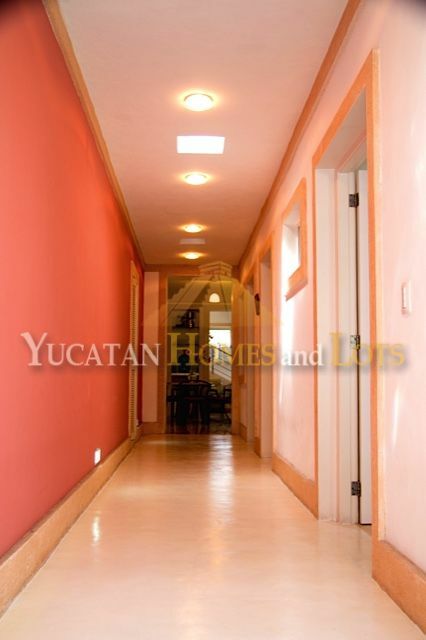 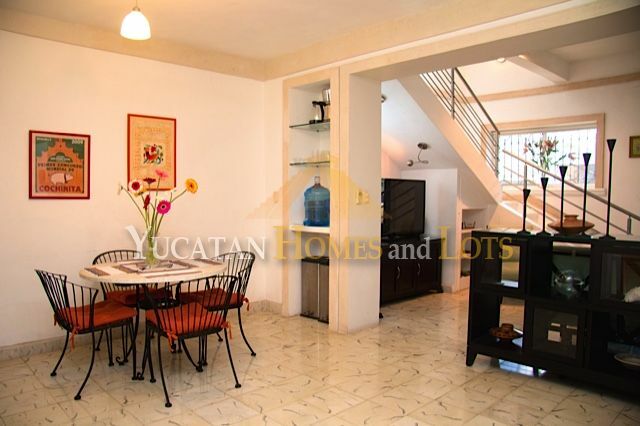 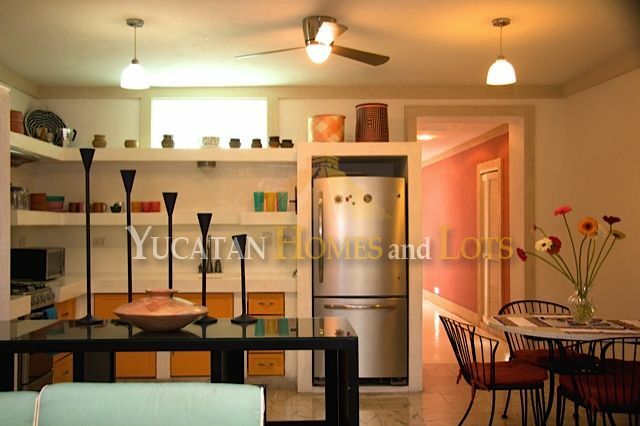 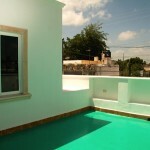 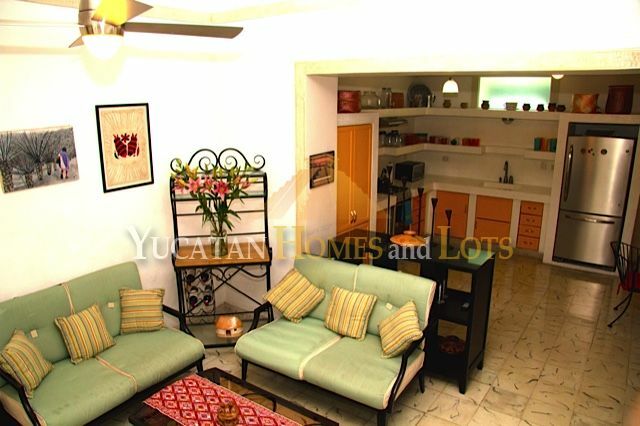 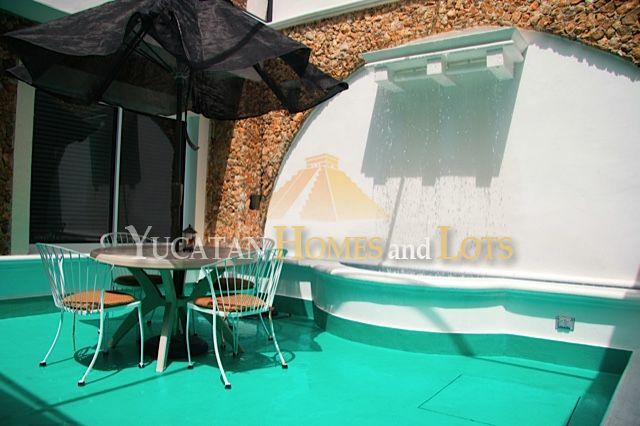 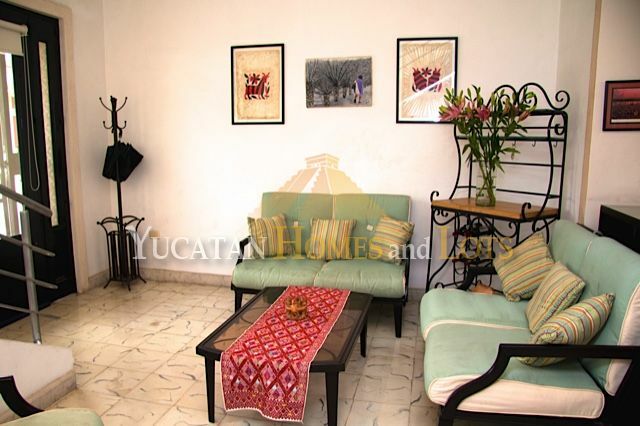 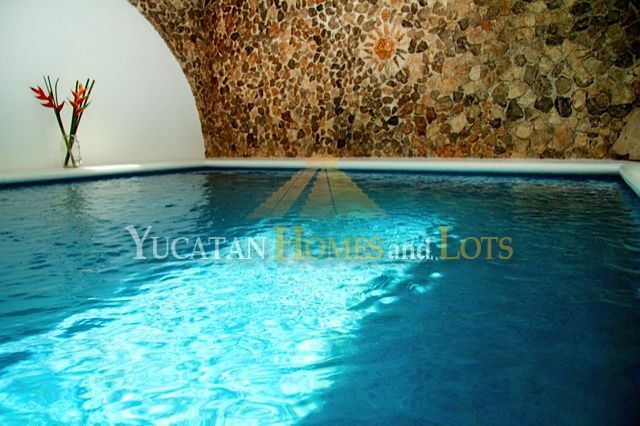 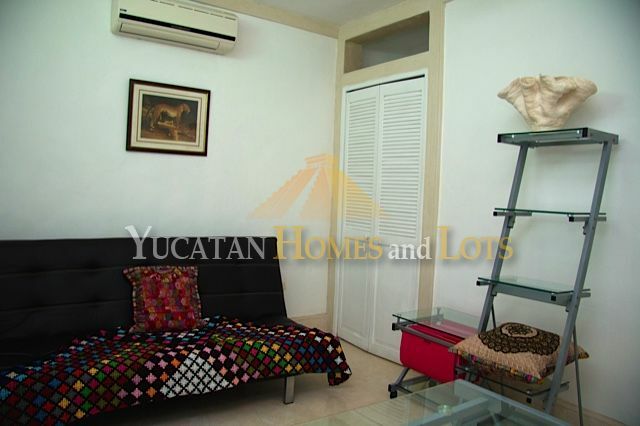 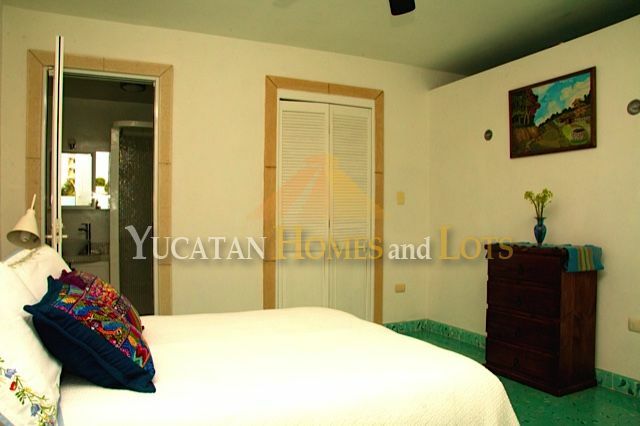 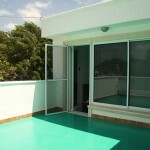 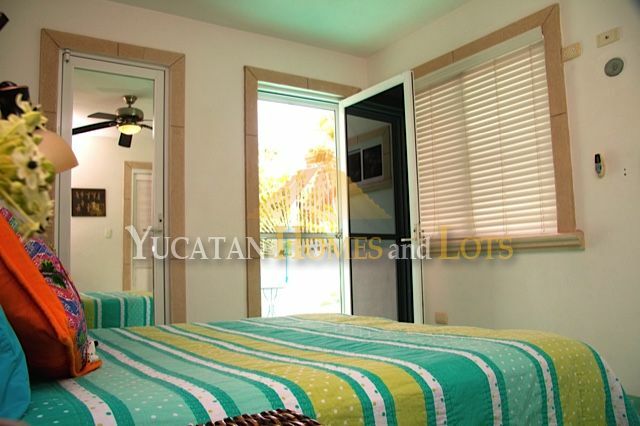 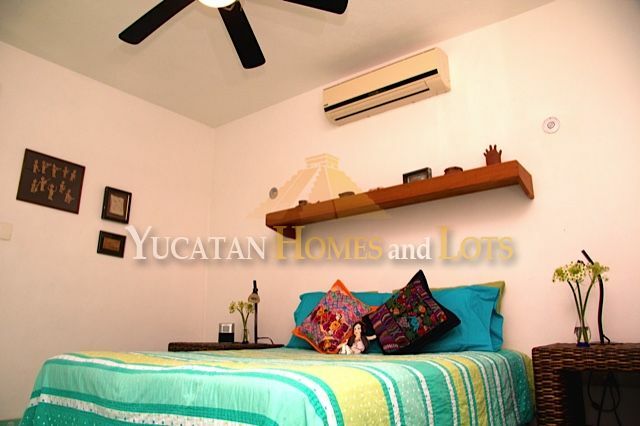 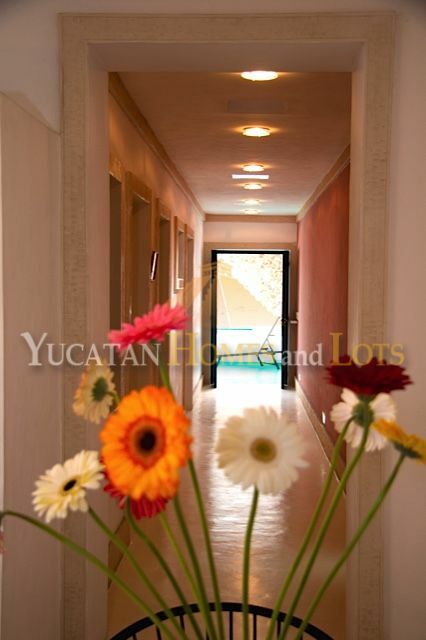 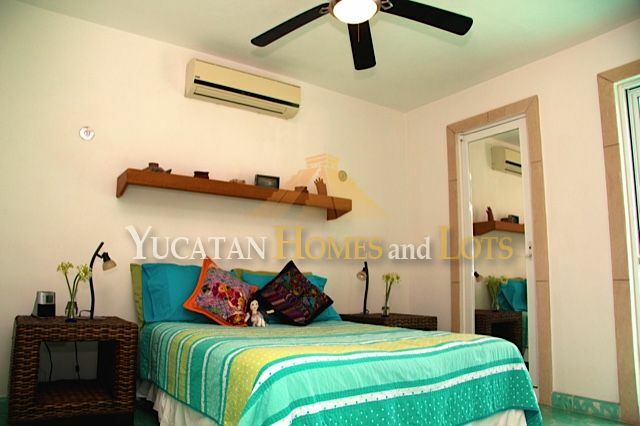 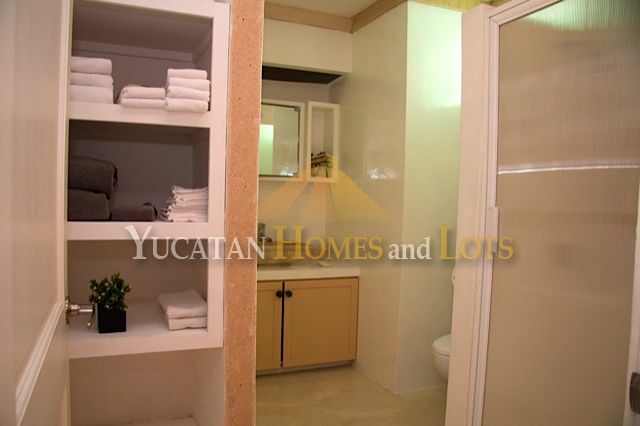 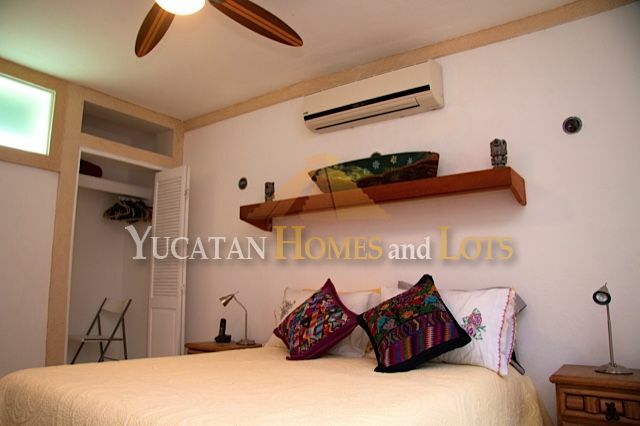 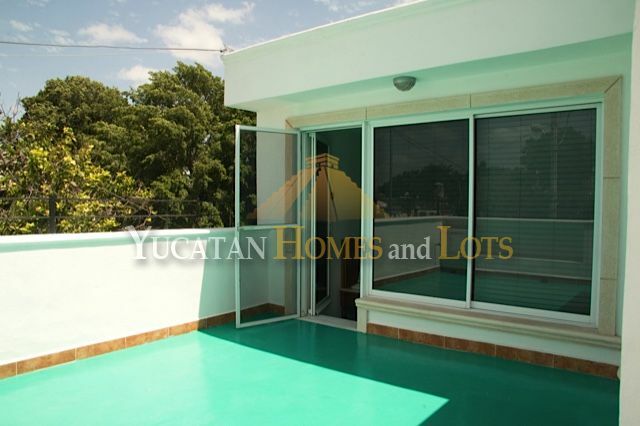 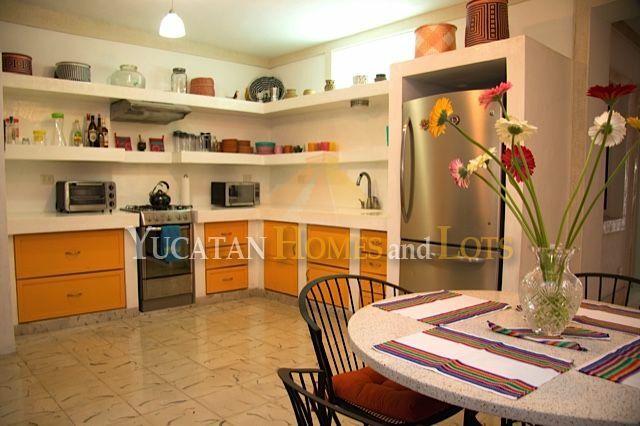 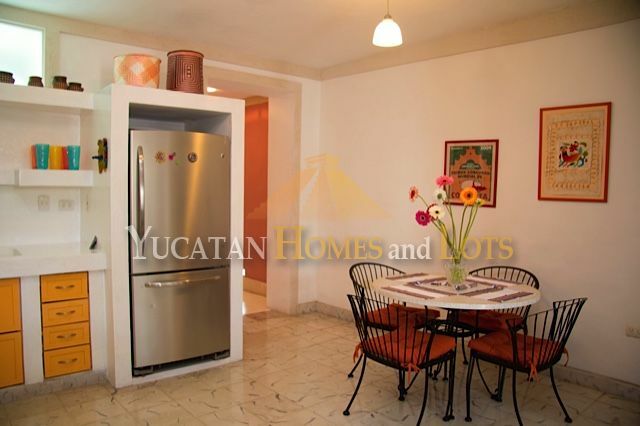 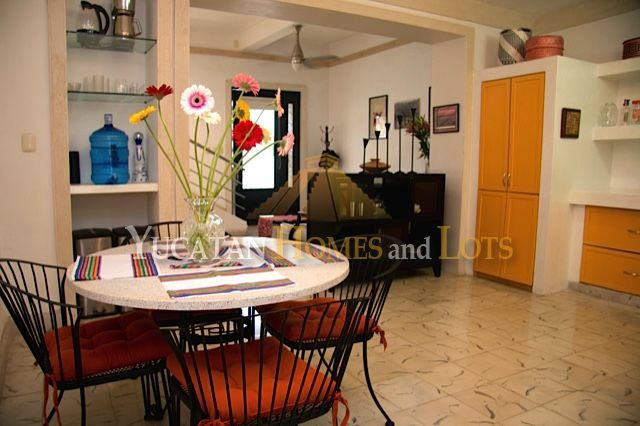 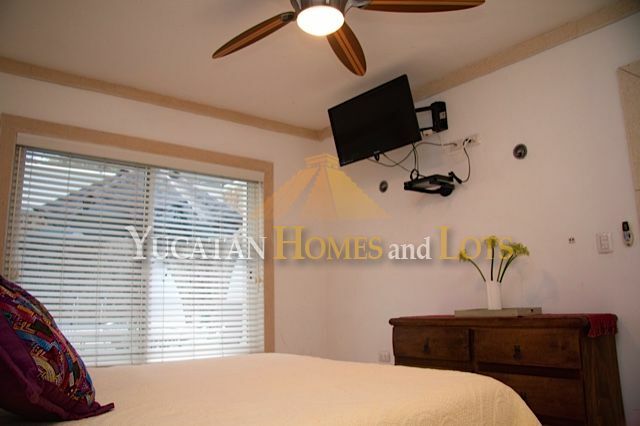 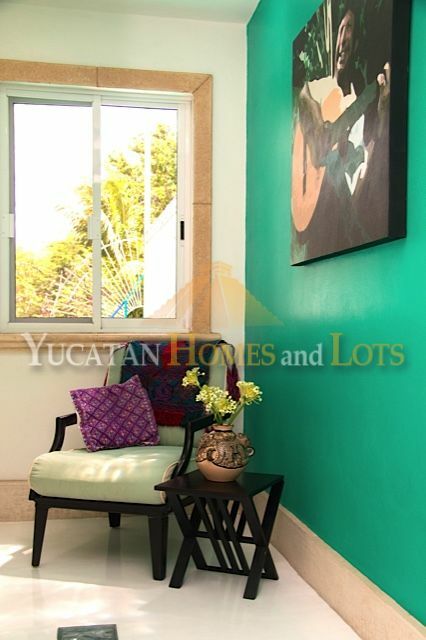 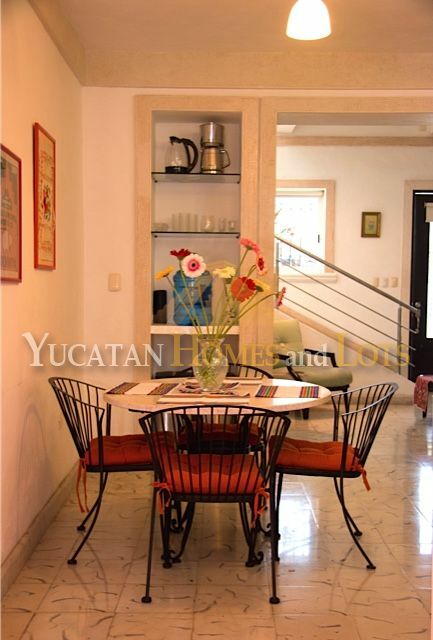 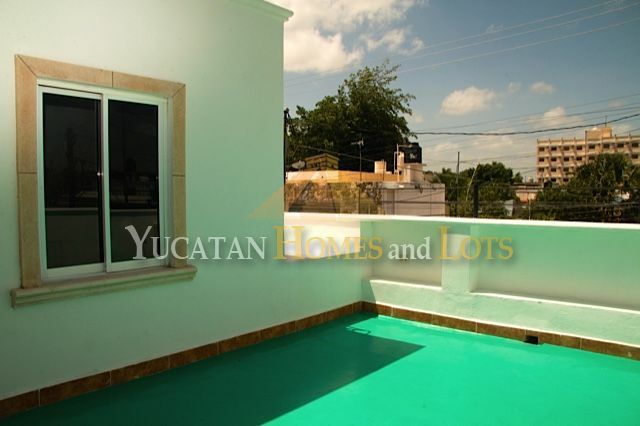 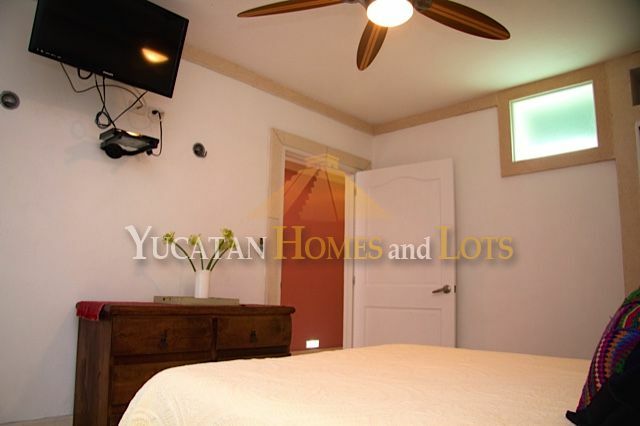 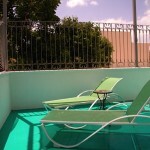 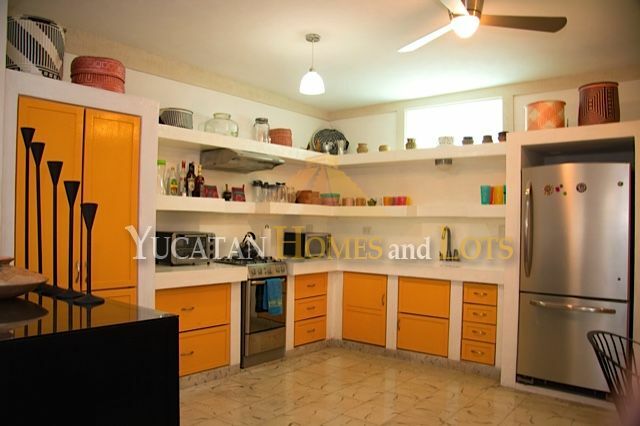 This completely renovated townhome is located near Santiago Park in Merida’s historic center, on a quiet street with little traffic and plenty of parking. 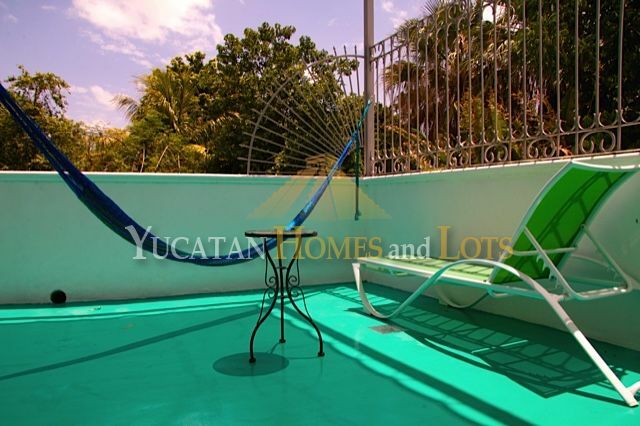 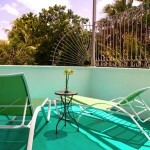 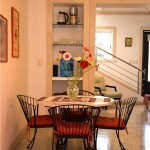 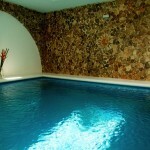 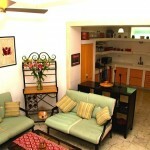 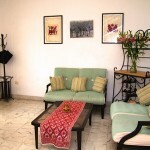 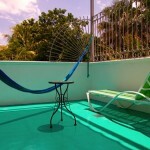 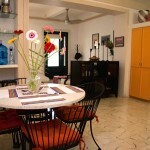 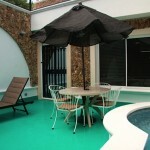 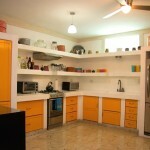 This home would be perfect for a personal getaway or as a vacation rental. 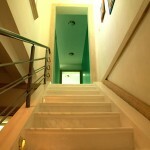 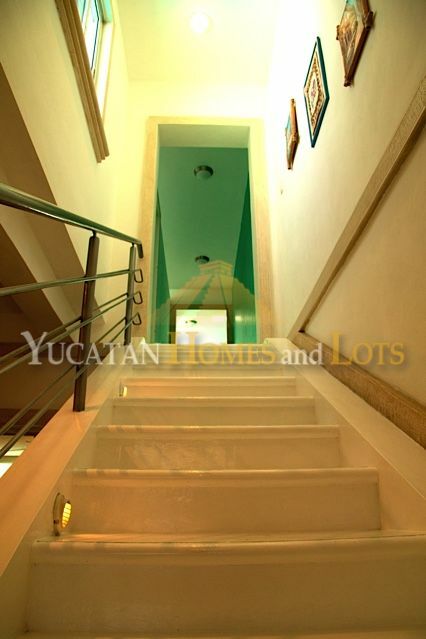 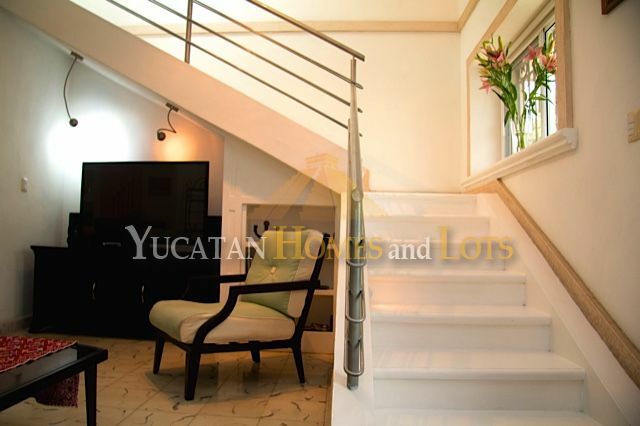 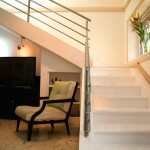 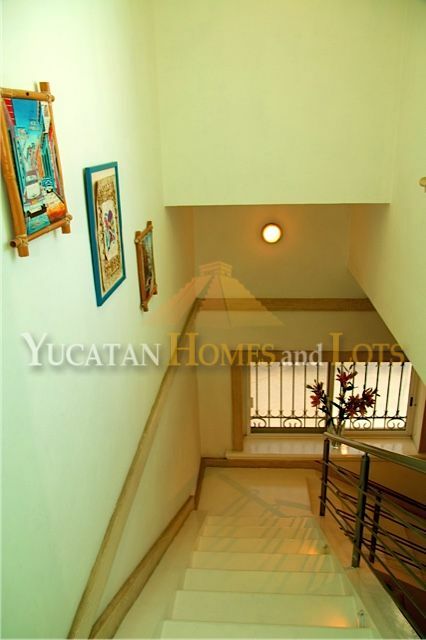 The house consists of four bedrooms and three bathrooms on two stories, connected by a modern and attractive staircase. 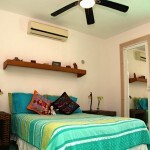 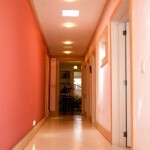 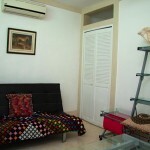 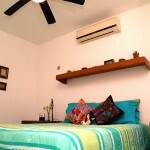 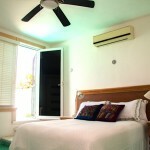 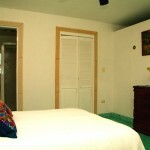 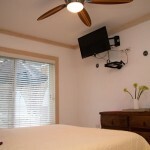 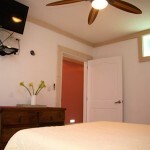 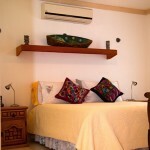 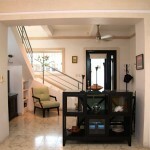 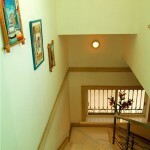 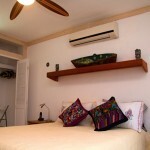 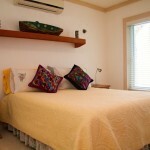 There are air conditioners in every bedroom, and ceiling fans throughout the house. 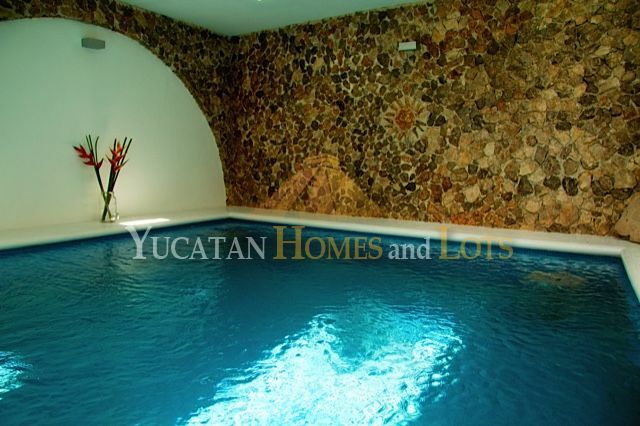 The walled-in back yard features a covered and filtered swimming pool and a backyard waterfall that provides a lovely water feature. 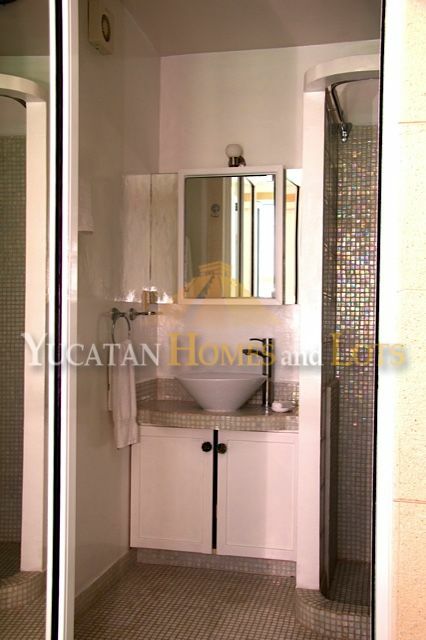 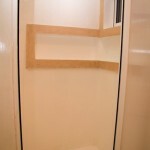 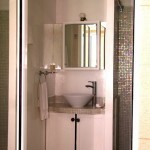 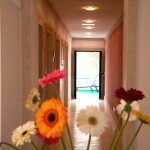 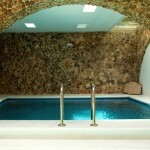 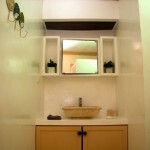 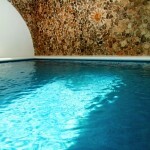 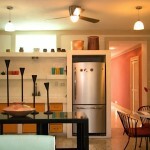 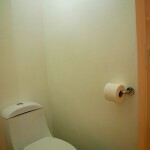 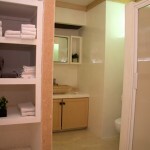 The house is served by a pressurized water system, a hot water heater and a water softening system. 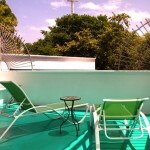 On the roof is a large capacity propane tank. 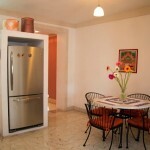 All built-in appliances are included in the price. 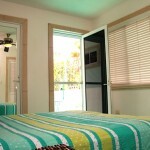 If you are looking for a low maintenance house that is clean and ready to move in, you’ve found it!